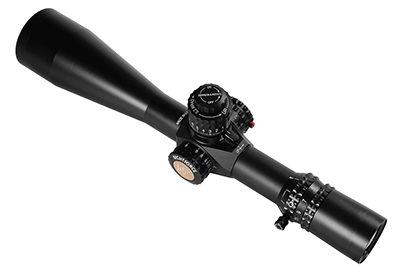 A first focal plane reticle remains in the same visual proportion to the target across all magnification ranges. 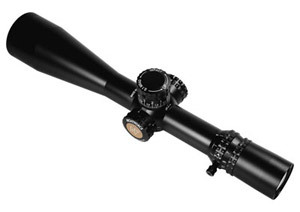 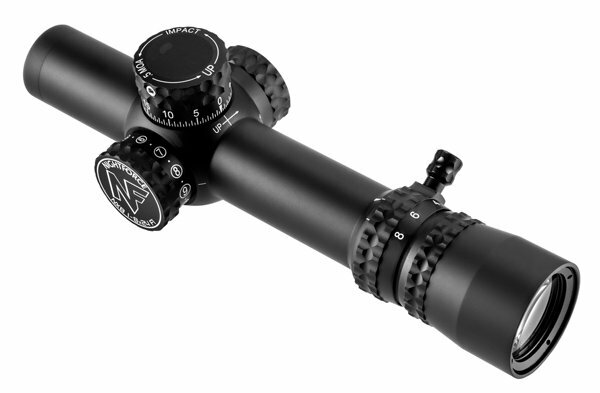 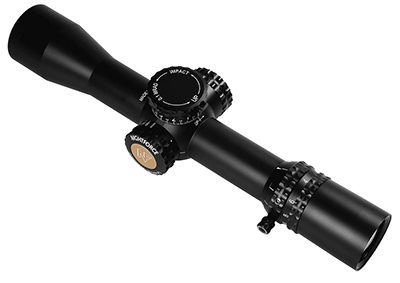 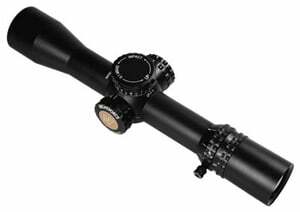 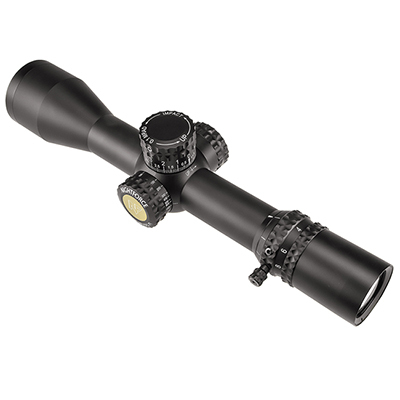 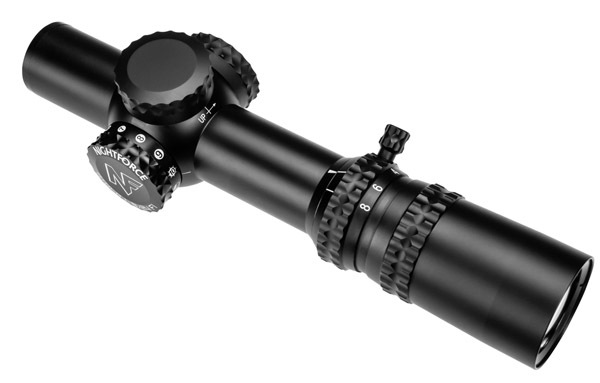 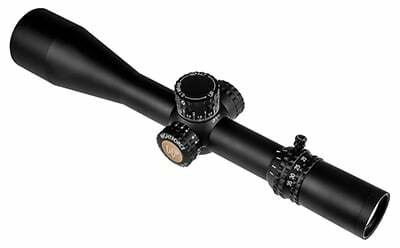 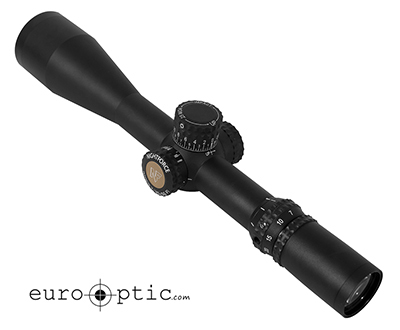 The Nightforce F1 is first in speed and first in accuracy with its first focal plane reticle. 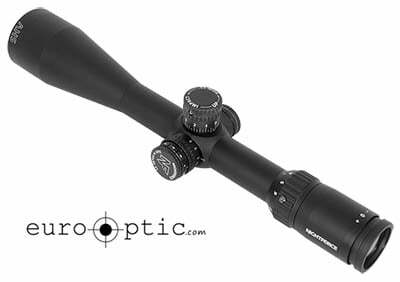 The highly responsive F1 riflescope with ZeroStop adjustments is ideal in high-stress situations when one is encountering different targets at multiple ranges.